The Bombay High Court today, dismissed the Maharashtra government’s plea, filed against Reliance Infrastructure in the Metro train fare hike case. The court has allowed the company to charge higher fares. Further, the Court asserted that the Fare Fixation Committee (FCC) will be vested with necessary powers to revise the fares. It also allowed the FCC to come to a decision in this respect, in three months, beginning from January 31. The State Government had challenged the fixing of fares between Rs 10- Rs 40 by the operator, for the line that currently exists between Ghatkopar in eastern Mumbai to Versova in the city's western part. The Government now desires a temporary stay on the court order in public interest. 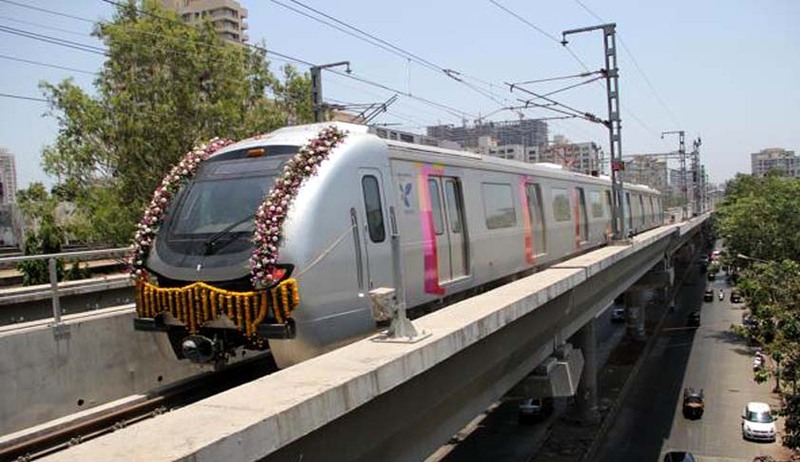 Reliance infrastructure has estimated that the Mumbai Metro is suffering losses of over Rs 80 lakh on a daily basis, and the average daily passenger traffic is deficient by over 30 per cent than what had earlier been estimated. As per Mumbai Metro One Pvt. Ltd., even after the proposed hike company will suffer a daily loss in excess of Rs 50 lakh. In June 2014, Mumbai Metropolitan Region Development Authority (MMRDA) had filed the arbitration petition before the court and made an application before Justice R.D. Dhanuka for urgent relief in the matter of fixation of Metro fares. On this Reliance Infrastructure said that the increase in the tariff rate was as per the provisions of Central Act, 2002.